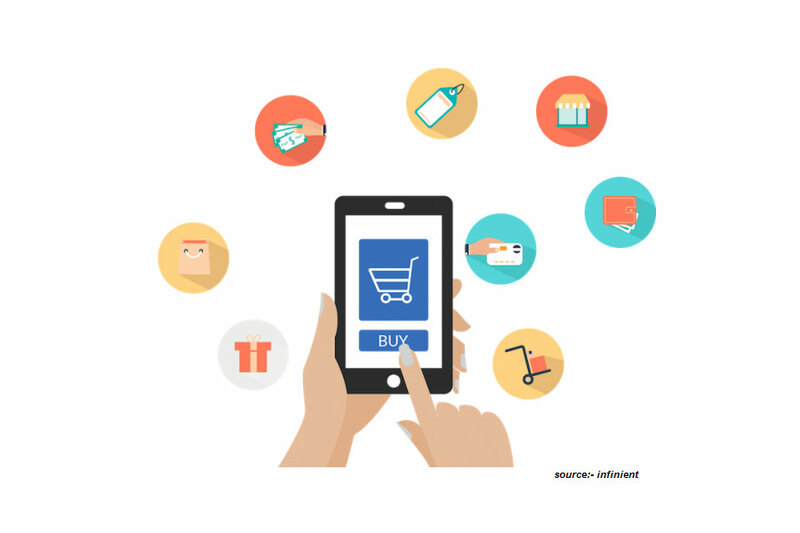 To get a grasp of the retail industry and how it shook the market by online purchase mobile application has become the hot topic on everyone’s mouth. The demand of customer is app economy and it is effective the retail industry. Looking at the impact of the economy shift, I happen to listen to the discussion where one of my colleagues has deleted all the online shopping application from his mobile device to control his online purchase. The mobile application is gradually entering the era to explore the world with a click and to maintain the regular regime. On-line shopping has hit the retail sector and the reason is the tad start-ups are selling all over the world keeping in mind the customer expectations with proper groundwork. Where on another side some major chains are struggling to seamlessly integrate online and bricks-and-mortar outlets. Shopaholics have set a high bar for retailers by demanding, anytime access and become quite savvy in their use of the Internet to research, compare, and buy. The Wall Street Journal: – Mobile sales are booming, especially compared with sales gains from desktop computers. Last year, U.S. sales from mobile devices jumped 56% to $49.2 billion, doubling the previous year’s growth, according to comScore. Desktop sales still dwarf mobile, reaching $256.1 billion last year, but annual growth slowed to 8.1% from 12.5%. Technology today has transformed even the smallest tasks of daily life. Mobile devices have risen in prominence in countries since the mid-2000s, consumer habits have shifted, relegating desktop computing to the background and disrupting many aspects of the online economy. Change in consumer habits is the rise of the app economy and the decline of browser-centric businesses are causing shifts in market power whose outcome is uncertain. Change in the market can occur, and consumer habits frequently shift, even over the course of an investigation. As technology take its fold, every time it seems like a potential concern for the industry as with time there is a variation in consumer convenience. We as smartData Enterprises Inc understand in an hour of the need and will help you to grow your business with experts. To know further you can contact us.